From the time my daughter was 2 weeks old, I knew I needed serious help. Within weeks I’d read every sleep training book I could get my hands on to try to figure out how to get my little girl to fall asleep on her own, stay asleep and sleep through the night. It was a rough 3 months, but I finally figured out the perfect system for my baby. A few years later, along came my second baby and lots of experience helping other moms I knew-in person, online, and over the phone. Between those years of experience helping my own babies, and countless others, I’ve developed a sixth sense for what individual babies need to learn to sleep successfully. I’m now known as the “Sleep Training Guru” among my friends and family. 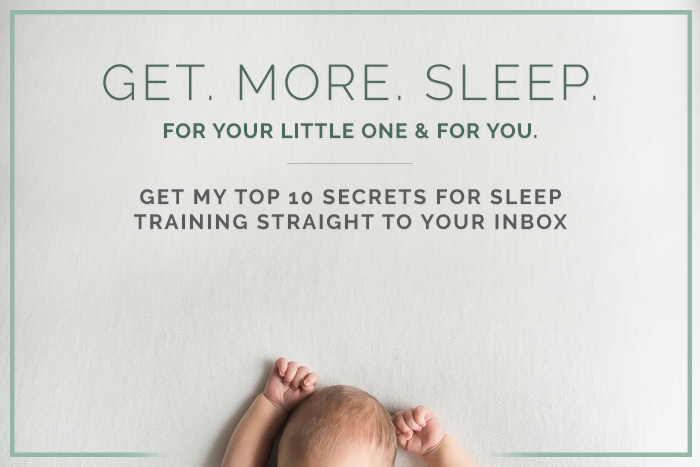 I’ve been known to bring up sleep training over dinner with friends… who don’t even have kids! It was only natural to turn my passion into my business. I’ve worked with families all over the world for the past four years, helping many babies get the sleep they need, both during the day and at night. I have developed an approach that combines techniques from popular sleep training books, and, most importantly, a lot of my own experience, for a truly unique approach to sleep training. Parents have come to me to help tackle issues like reflux, short-napping, early-waking, trouble through sleep transitions, not sleeping through the night, and everything in between. 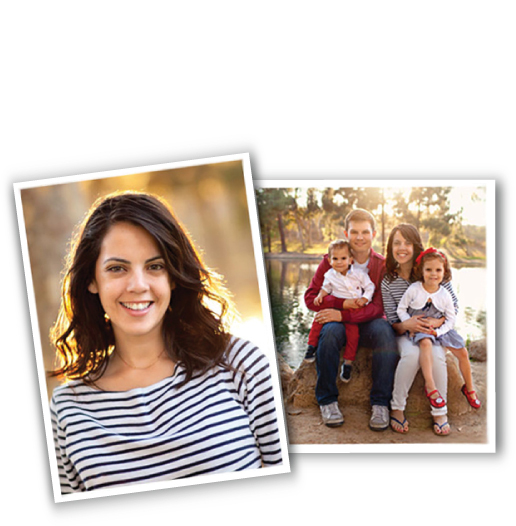 addresses your family’s specific needs & challenges.